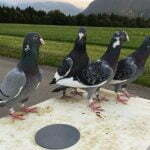 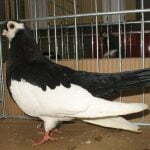 Refilador – also known by the name: Fish eye pigeons , Рефиладор – is a varietal originating from the southwest region of the Iberian Peninsula, and is mainly developed in the Catalan region (Balearic Islands, Catalonia and Valencia). 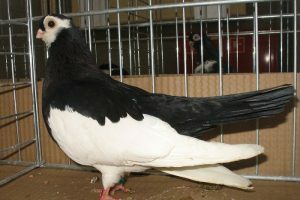 Some records indicate that this variety was originally from Berber in North Africa, and subsequently incorporated into Spain in 1613. 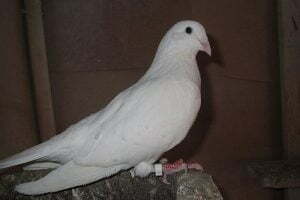 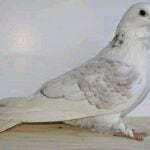 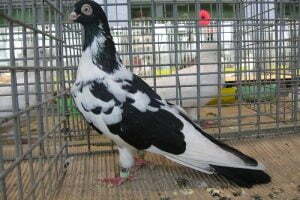 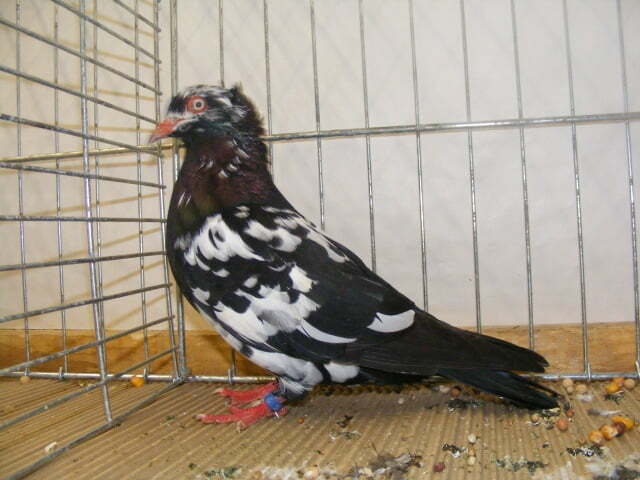 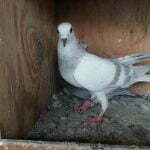 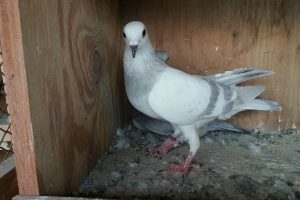 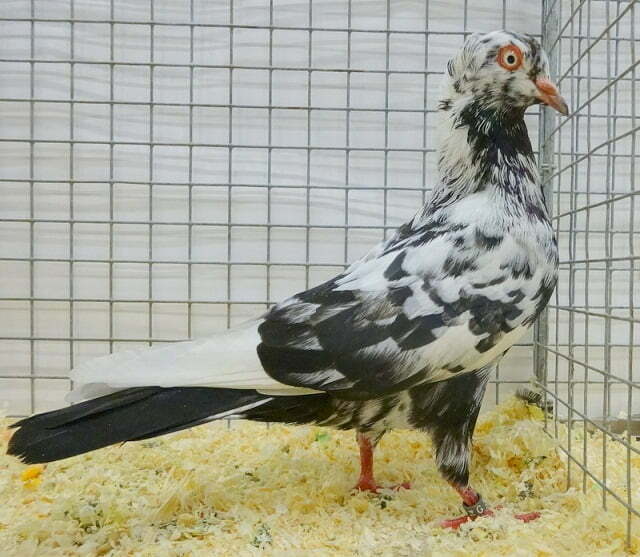 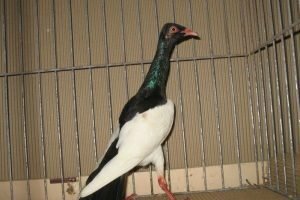 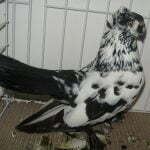 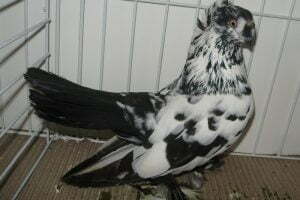 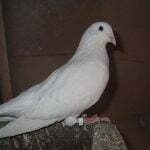 This variety belonged to the Tumbler pigeons type, now quite popular in the country of origin, including in some countries in Europe. 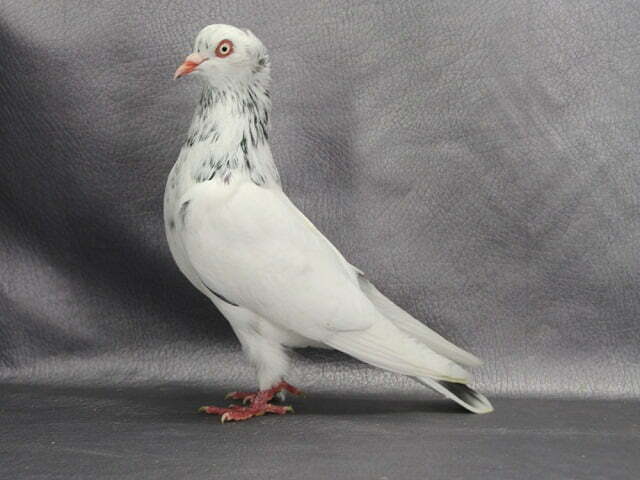 This variety in addition to having a good flying ability, as well as a very unique appearance.